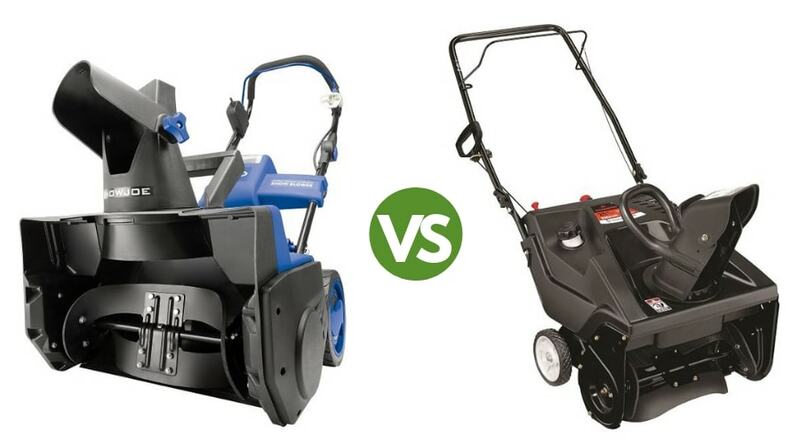 Snow blower vs Snow thrower: Which One is Better? Whether you’re knee-deep in snow already or you’re just preparing for the next season of flurries, buying the right tool for the job is important. 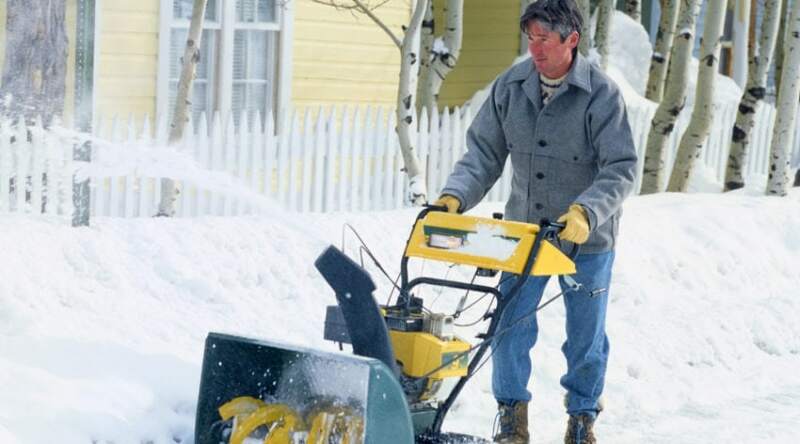 You’ve probably seen the terms “snow blower” and “snow thrower” used left and right, but what’s the difference? The terms are sometimes used interchangeably, but there are some key differences. A thrower machine is typically a single-stage tool, and it’s not quite as powerful. 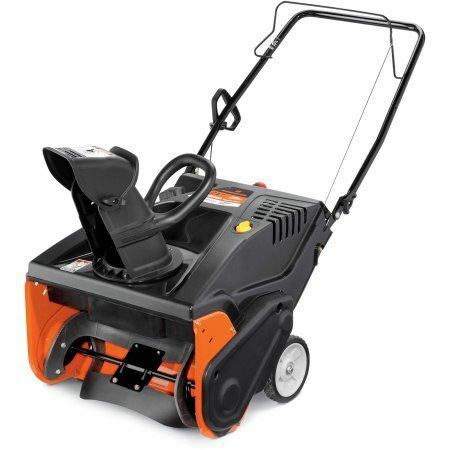 However, a snow thrower is quite affordable. 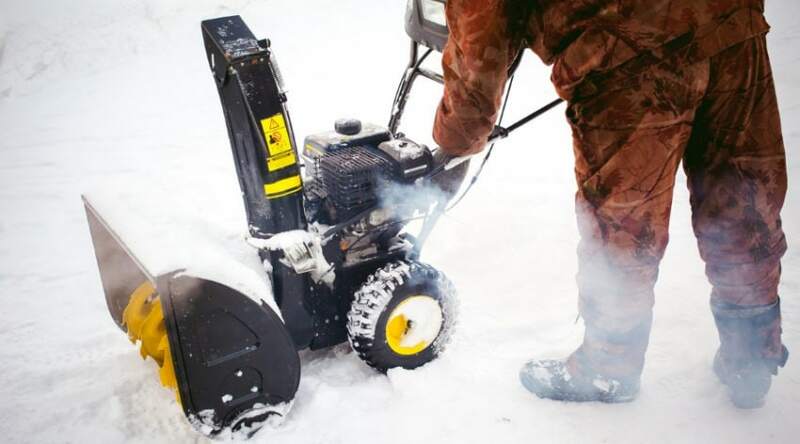 A snow blower is a dual-stage machine that chews through even the iciest stuff, but you’re going to have to shell out a bit more money for one. So, how do you know which one you should get? Let’s go over their features and how each of them handle different kinds of snow conditions. By the end of this, you should know which one you need. 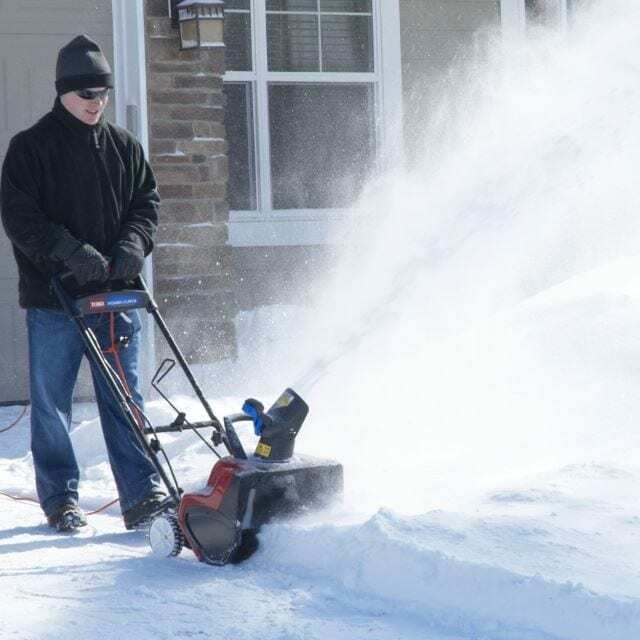 Why Buy a Snow Blower? 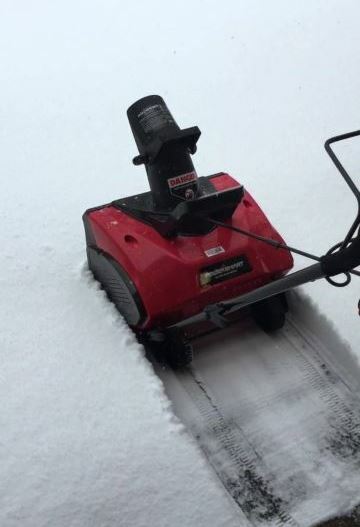 Why Buy a Snow Thrower? When the wind is whipping through the trees and a blizzard is bearing down on your town, you hunker down for the worst of it. 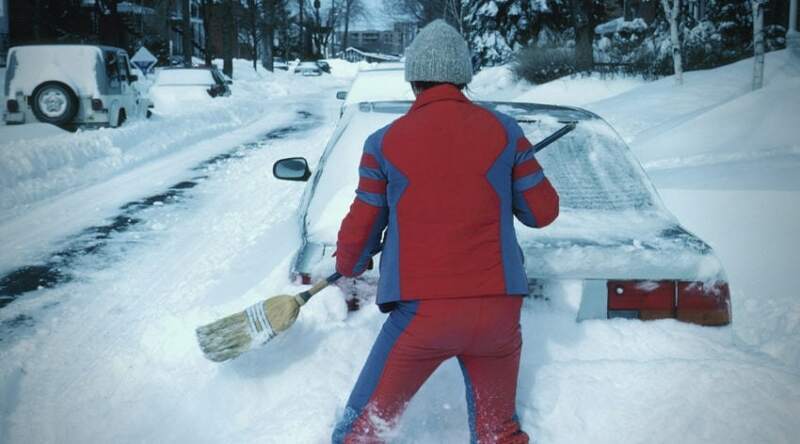 Once it’s passed, though, you’ve got to shovel your way out – and that’s just to get to your driveway. 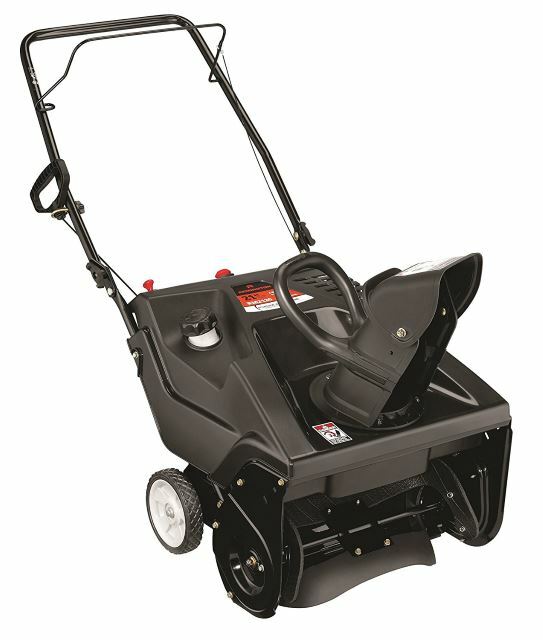 If you’re expecting 24 inches of fall or more, and it’s the wet, heavy stuff, you want to consider buying a snowblower. Unless you plan to do some cool snow sculptures! They’re powerful snow-eating monsters that will move all the white stuff from your driveway and walkways to your lawn, allowing you to get to your car and walk safely around your home. Many of these two-stage snow blowers are about 2 feet wide, which means you can clear your driveway in just a few passes. Sidewalks generally take one pass, as do walkways. 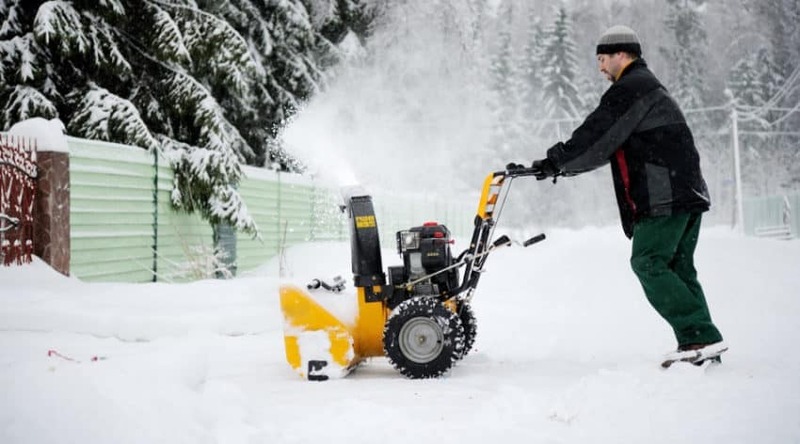 *You might also like: Snow Blower Two Stage Vs Single Stage: Which is best for your job? 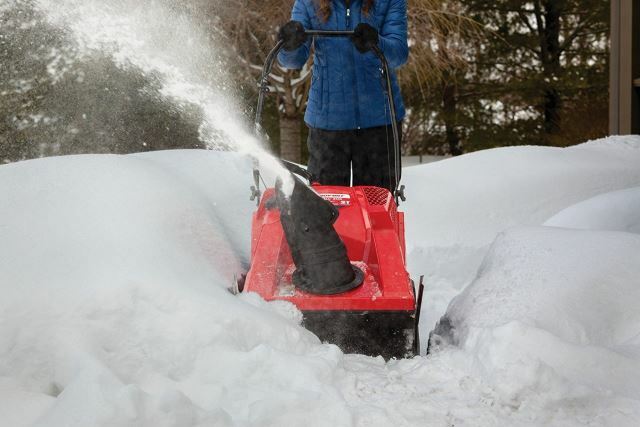 Having a tall blower mouth ensures that you can tackle big snow banks without having to knock snow down first. This ensures you get through piles of it quickly. 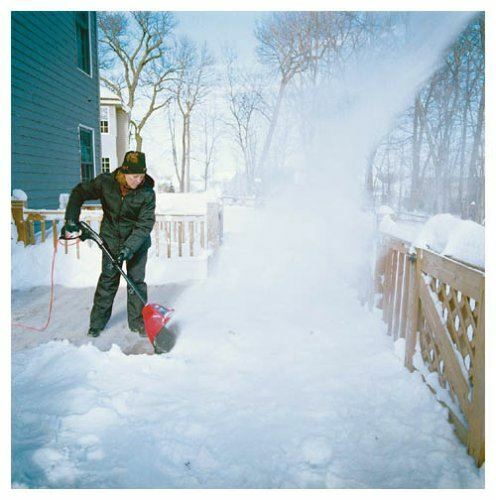 Heavy snowfall is a pain to shovel, and you won’t be able to move it effectively with anything less powerful than a blower machine. The auger breaks up the stuff, picks it up, and then feeds it to the impeller, which then blows it out the chute to the area you do want the stuff to go, like your lawn. A dreaded plow is important because it clears the roads for everyone, but it also means that a plow driver might dump a big heavy pile at the bottom of your driveway. Good luck clearing that with a shovel – especially if the packed stuff melts a little and then refreezes. To get through that ice, a blower’s big chompers cut through it, and then blow it to the side. Snow blowers are large and heavy. If you had to push this thing around without a little help, it would be virtually impossible by most people. To help, this thing drives a bit like a lawnmower. Most blower machines come with at least four speeds forward and two in reverse, but some offer up to six speeds forward. This makes it easy for anyone to clear stuff with these machines. You get a lot of power with a blower, so it makes sense that it costs a bit more. Most of these tools come under $1,000, but compared to a snow thrower, they’re typically two to three times pricier. Most blowers are usually powered by a combination of electricity, gas, and they need engine oil. So, yes, these are going to require a bit of care such as oil changes and whatnot. The good news is that most of them include electric starts, so you shouldn’t have issue getting it going. But you’ll need to keep it full of gas and engine oil to ensure it keeps running during the winter season. 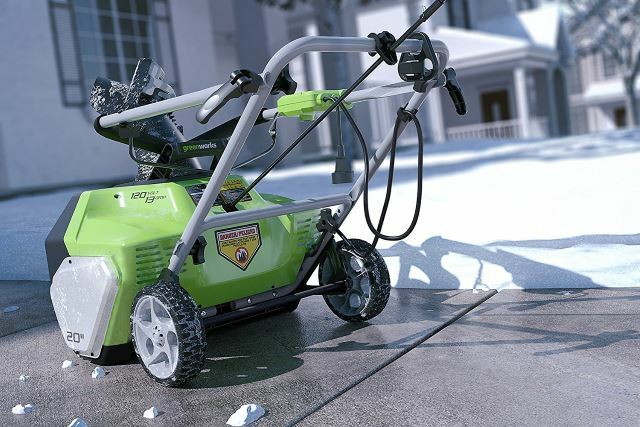 *You might also like: What to do when Snow Blower won’t start? A thrower machine may get called a blower once in awhile, but it’s a different beast. In fact, it’s less beast and more like a small woodland animal. OK, that’s a bit unfair because these are super useful, depending on how much snowfall you get and how often. These single-stage machines pick up and blow he white stuff aside in one fell swoop. As I like to point out, you need the right tool for the job. These are super helpful in clearing your patio, porch, sidewalks, and driveway after a light dusting of fall, and up to about an 18-inch it. Generally, these throwers are much smaller in size and lightweight. This means they’re super easy to move around and store. 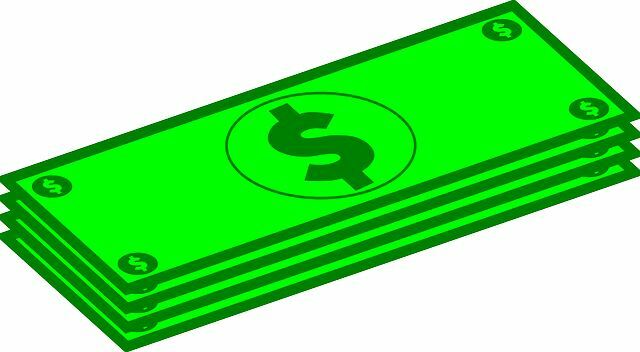 Single-stage throwers are much easier on the wallet because they’re less expensive to produce. They’re also less expensive to run and maintain. 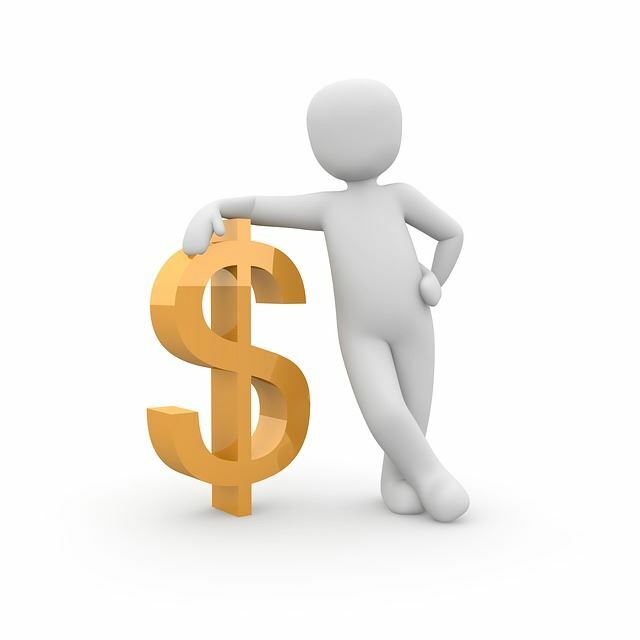 You’re looking at spending at least half or one-third less than you would on a typical two-stage blower unit. You can find throwers that have up to 20 inches width, but typically they’re 16 to 18 inches wide. That’s still wide enough to tackle a sidewalk quickly, but you may need to make a few more passes on a driveway compared to using a snowblower. 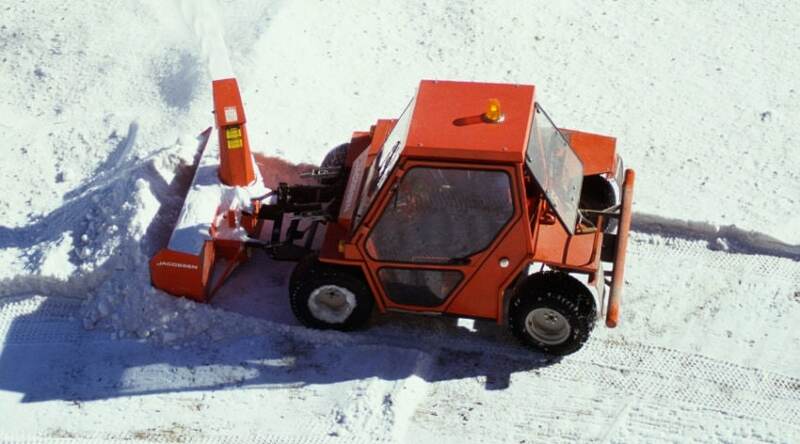 A thrower machine is best to buy if you’re dealing with about 6 to 12 inches of material at a time. They can easily pick up and throw the soft, fluffy stuff that comes with a light to medium snowfall. Big banks taller than 18 inches are likely going to require you to knock the stuff down with a shovel. 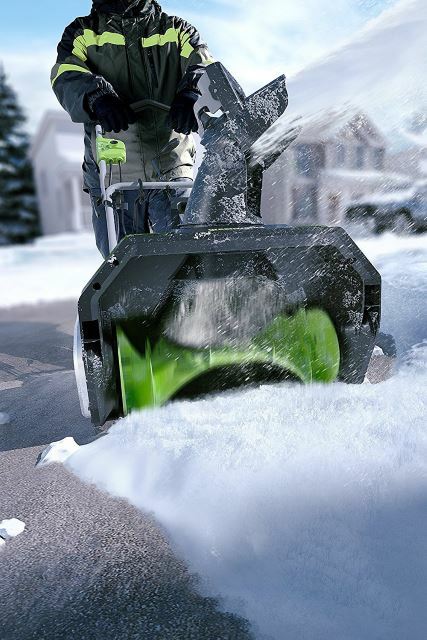 The smaller snow thrower plugs into an outlet and is powered just by electricity (and some are cordless battery-powered tools). That means you won’t have to worry about pulling cords or maintaining oil or gas. 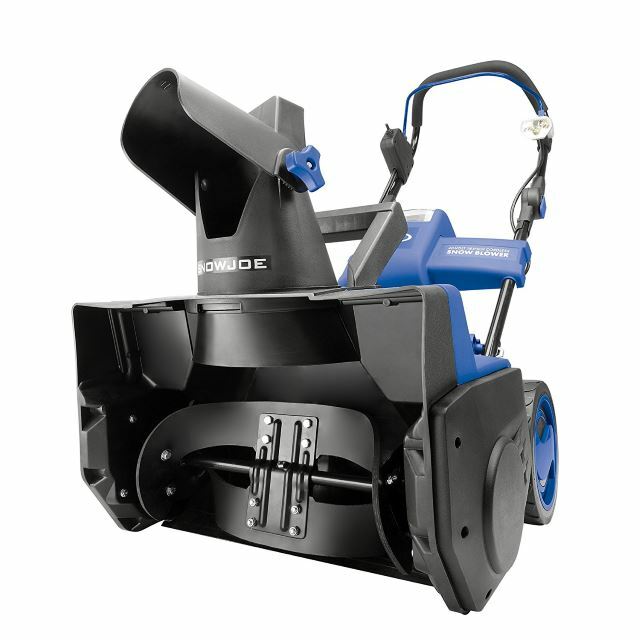 If you want a thrower machine that’ll scrape down to the ground, this is your best choice. The auger generally makes contact with pavement, but this also means it’s not suitable for unpaved surfaces. It’s great for patios, porches, walkways, and driveways. 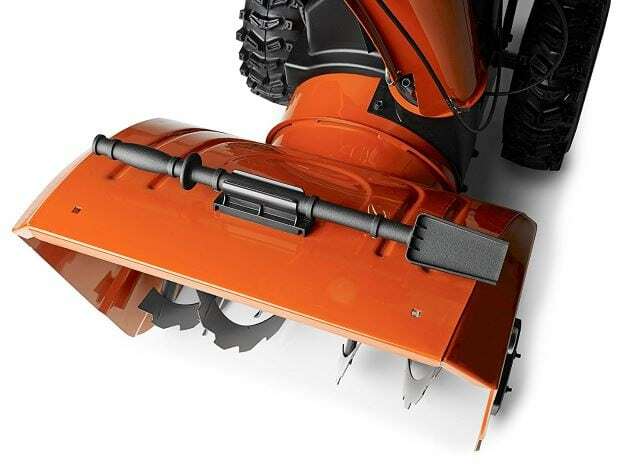 Most augers are covered with rubber, so it shouldn’t damage surfaces either. A thrower unit is going to have a tough time with large banks and icy snowfall. The auger isn’t as powerful on a thrower compared to a blower machine. You’ll be able to throw snowfall from one area to the next, but you won’t be able to shoot it nearly as far as a blower machine would. Expect about a 20-foot distance. The differences between blowers and throwers are great, even though the two tools are essentially the same. So, is there a best choice overall? Not exactly. 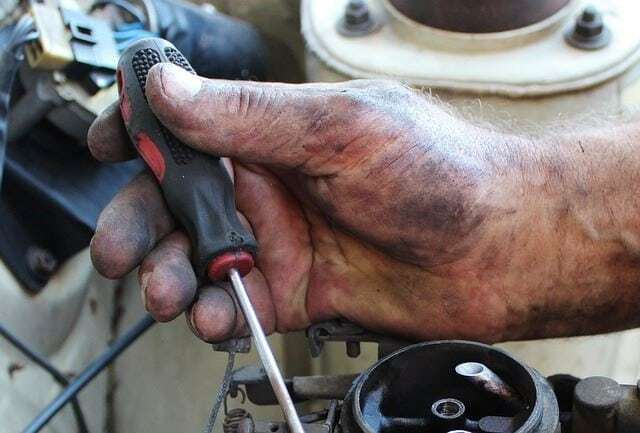 The best tool depends on the type of material you have to deal with each season. When you live in a snow belt, you know you have to deal with a lot of the white stuff, but life still goes on. 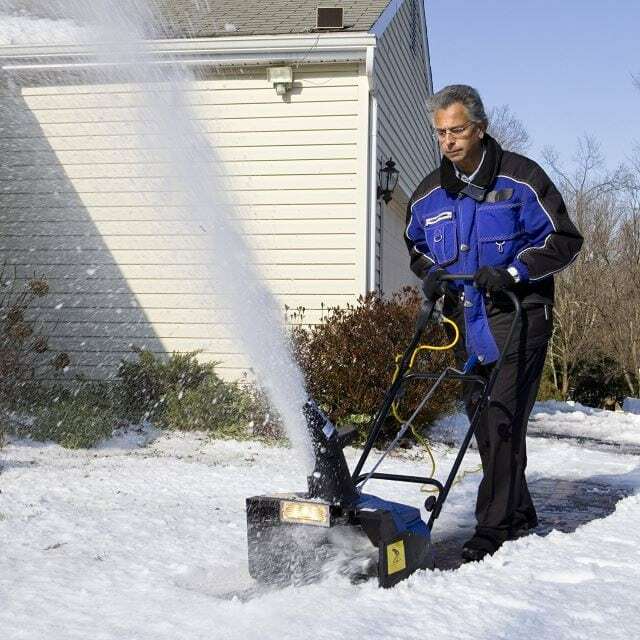 To make sure you can still get to your car and out of your driveway, you should consider having a blower machine ready to go each winter. 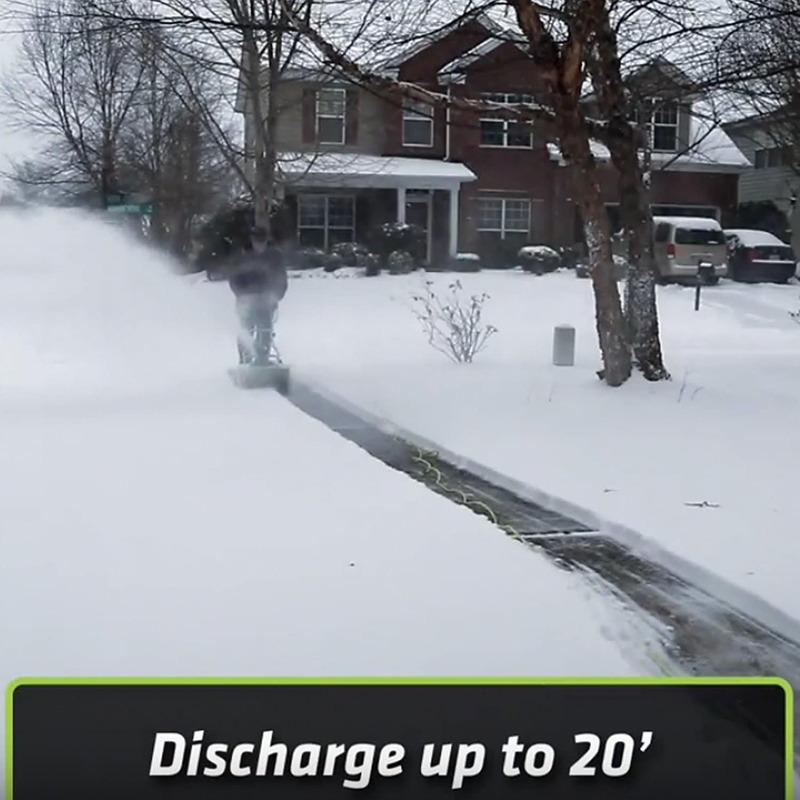 To keep your driveway and walkways clear after a light to medium dusting of snowfall, a thrower unit may be all you need. 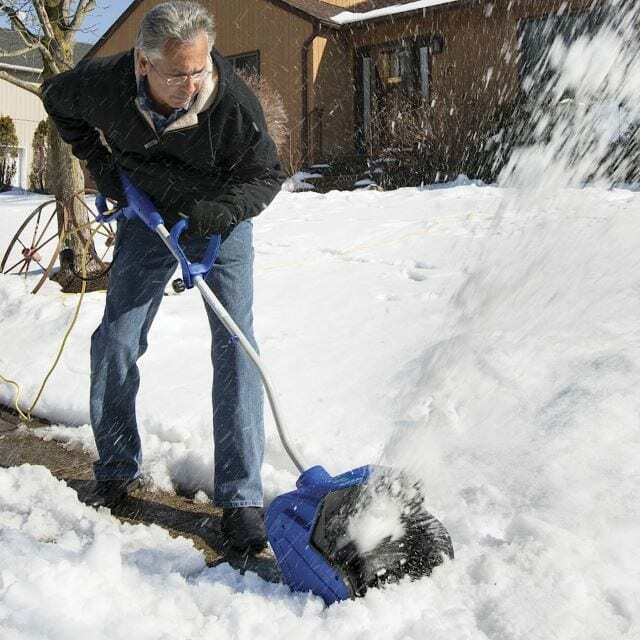 *You might also like: Snow Blowers Vs Leaf Blowers: Clear Snow The Easy Way?